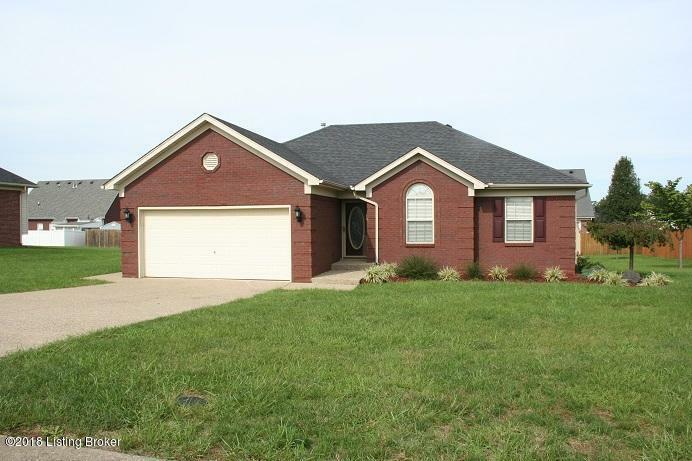 Welcome to this inviting all brick ranch style home located in Autumn Glen Subdivision. Great curb appeal with its extensive updated landscaping featuring lava rock. 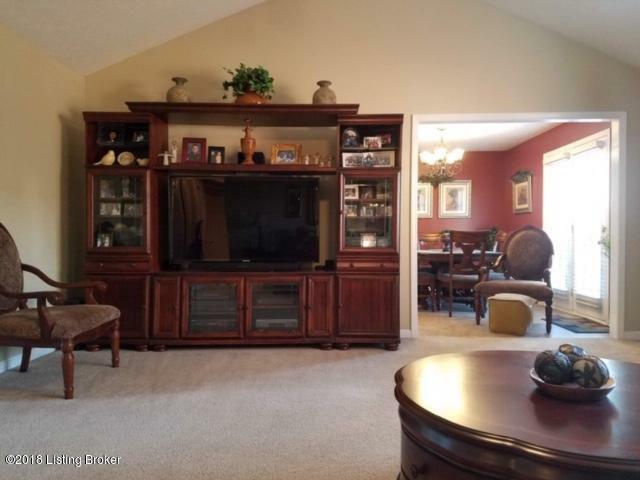 You are welcomed with a large foyer that opens to a huge Family Room with vaulted ceiling. The Country Kitchen offers a pantry, ample cabinets and equipped with Refrigerator, Range Microwave, Dishwasher, Washer & Dryer all remain. The French doors lead out to a 10' x 25' recently expanded and freshly painted deck . The Master suite offers a corner garden/whirlpool tub, 6' double bowl vanity with new Corian top, separate 4' walk-In Shower and a 5' x 8' walk-In closet. 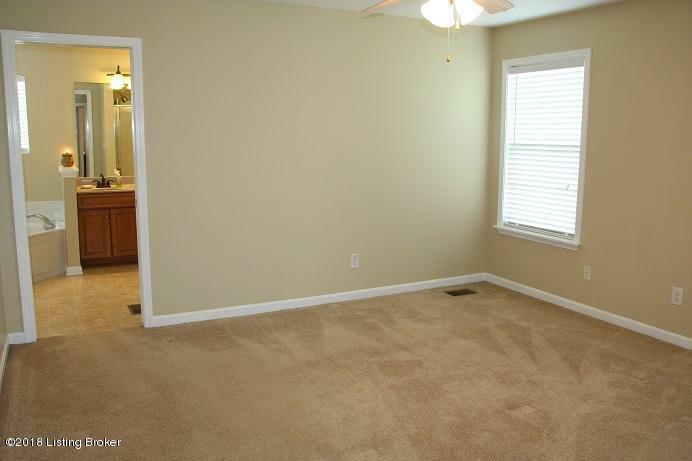 Two additional bedrooms and another full bath round out this great home. Two car attached 20' x 21'' garage has large attic access for additional storage and adouble wide concrete driveway. The Clubhouse, Pool and Gazebo overlooking the well-stocked pond is just a short walk right across the street. 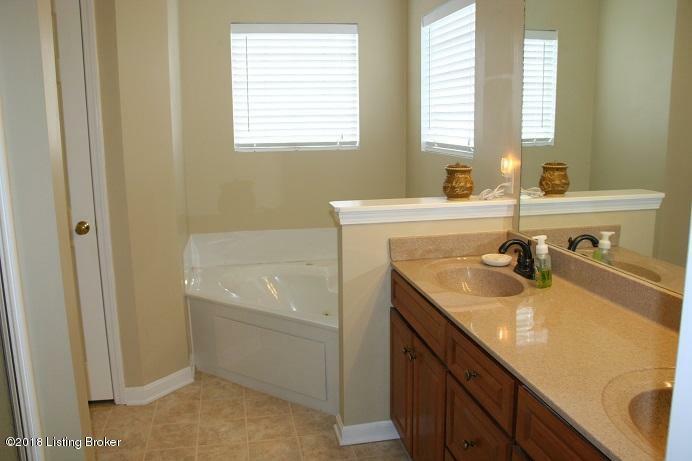 Visit www.autumnglen40047.com for more photos and information on Autumn Glen Subdivision.